Meet and speak with employers who offer Apprenticeships! An apprenticeship is an opportunity to receive hands-on career training, an education, and a paycheck! Apprentices earn while they learn, reducing their need to take on debt. Nearly 9 out of 10 apprentices are employed after completing their apprenticeship with an average starting salary of $60K per year. This Job Fair is for U.S. Department of Labor Registered Apprenticeships that expect to have open positions in the next 12 months. Why are Apprenticeships making a comeback in the U.S.? 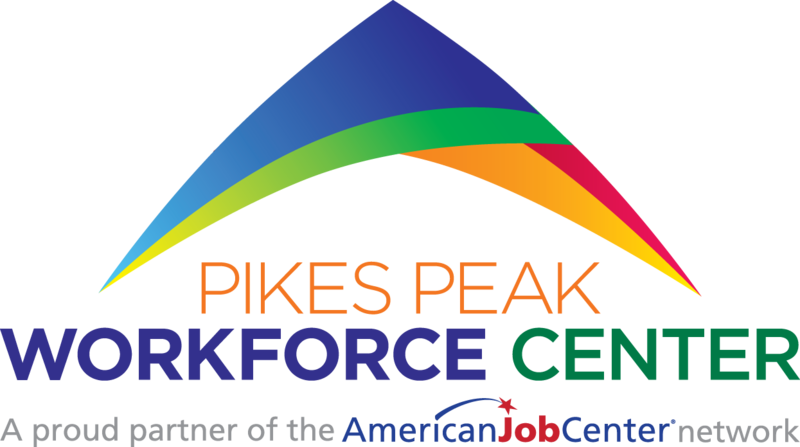 Listen to our CEO Traci Marques on KRDO NewsRadio‘s Business Connection with Ted Robertson explaining the benefit and variety of apprenticeships!